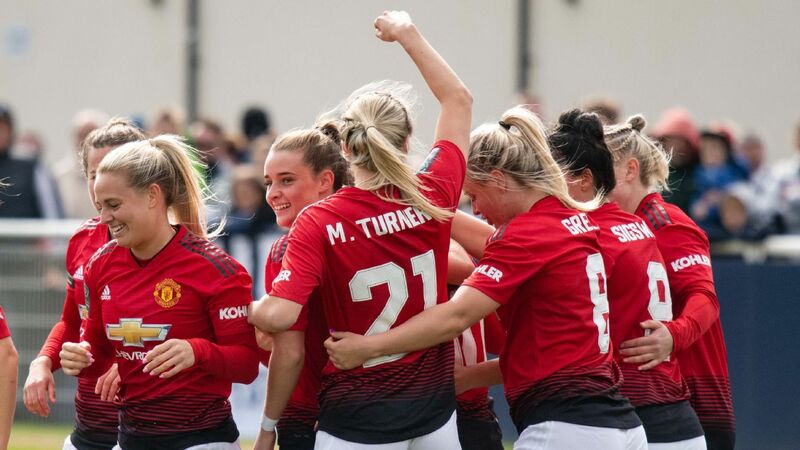 Manchester United Women have earned promotion from the Women's Championship at the first time of asking. United, reformed less than a year ago after a 13-year absence from the senior women's game, made sure of a top two finish in the Women's Championship thanks to goals from Millie Turner, Alex Greenwood, Jess Sigsworth, Ella Toone and Charlie Devlin. The result caps a successful debut season in which they have won 15 of 17 games, drawing one and losing one. Chelsea Ladies are the Women's Super League reigning champions. Banking group Barclays will become the first title sponsor of English football's Women's Super League in a multi-million pound partnership running until 2022, the Football Association have announced. The FA said it was the biggest ever investment in British women's sport by a brand, with the BBC reporting it was understood to be worth more than £10 million ($13.2m). 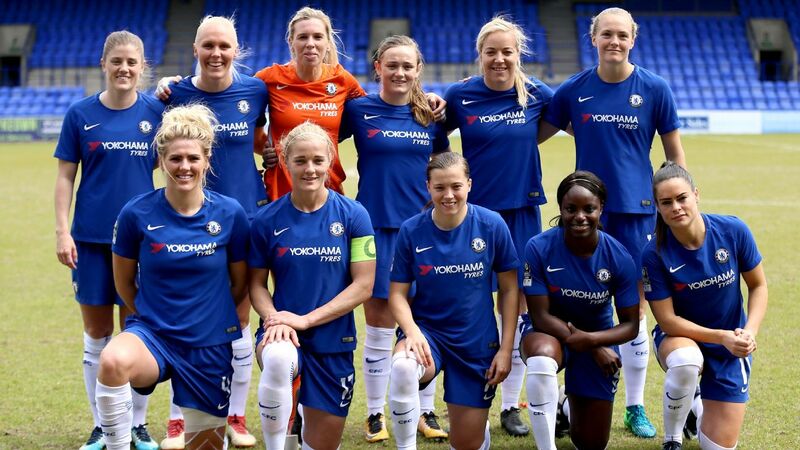 LONDON -- England has overtaken the United States as the best place in the world to play women's football, according to Chelsea manager Emma Hayes. Women's football has traditionally been dominated by the U.S., who have won three of the sport's seven World Cups and will go into the 2019 edition in France as defending champions, while the National Women's Soccer League (NWSL) has regularly attracted some of the world's best players. Rock/paper/scissors was used instead of the traditional coin toss. The English Football Association has suspended a referee after he used an impromptu game of rock/paper/scissors to decide the kickoff of a recent Women's Super League match. Realising he'd left his coin in the dressing room, official David McNamara asked the two captains of Manchester City and Reading -- Steph Houghton and Kirsty Pearce, respectively -- to determine which side kicked off.